What is CRM Software? How Could it Play a Role in Your Company? There are many reasons why you should invest in a CRM Software, especially in today’s modern business world, with competitors and industries constantly improving and upgrading their business tools to be the best in the market, but what exactly is a CRM software? CRM stands for customer relationship management and a CRM Software helps you to manage all your customer relations within one place. Instead of keeping stacks of files in cabinets and taking up unnecessary office space, many companies are now putting their trust in CRM systems as this benefits for sales, marketing, customer service and reporting. Keeping all your calls, emails, and even complaints against specific work, a certain service or a potential lead organises your company and makes access to this information fast, simple yet secure! CRM’s are known to improve customer retention by 27% and the most important part of any business, no matter what type of industry you’re in, how big or small you are or what your main objectives are, it’s all about your customers. Your customers are what make or break your business, so its important to keep their data safe and used for the right purposes. So how could a CRM Software benefit your company? Whether you’re on the phone, chatting over email or speaking with a customer face to face, your time is costly, but its important to remember that so is your customers, and if your customer has an issue that they have brought to your attention and require a quick solution, they are not going to be too pleased if you take your time. With a CRM Software in place, you can quickly access customer information such as logged calls, emails, notes, purchases and even complaints, which could assist you in dealing with their issue promptly. If you can’t seem to find a solution promptly, bringing in other colleagues, and having all customer history at hand, will make the process a lot simpler. Even if the customer you are speaking with has a main point of contact within the business and they are not available, you will be able to see all communications and still deal with the query at hand. With a CRM System in place, customer support becomes a doddle! When communication and customer history is stored, you will be able to see who dealt with the customer at the time, who followed through with the sales, who then took over the customer service for the customer and what complaints where made against whom for whatever reason. With this information at hand within a CRM System, you can keep track of staff efficiency and monitor if the job is being done right and take the necessary actions if not. A CRM system is also handy for your workforce across multiple departments, as sales, marketing, finance and customer service teams can share information across the board which could help close a sale, chase a bill, promote a service and give customers quick responses with queries. 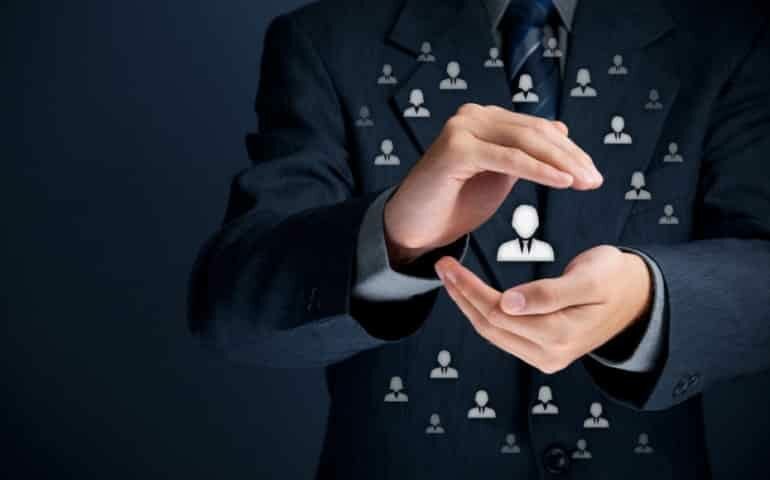 Without a CRM System in place, customer data and communications can be miscalculated, especially when this is paper based, which is why it’s now essential for every company nowadays to have a CRM Software in place, as it could be one of the most important tools within the company when it comes to reporting. CRM systems store information which can help you analyse your data, such as sales goals, customer satisfaction and staff performance. If you want to give your customers exactly what they need and want, its important that you understand them and have the right tools do that. 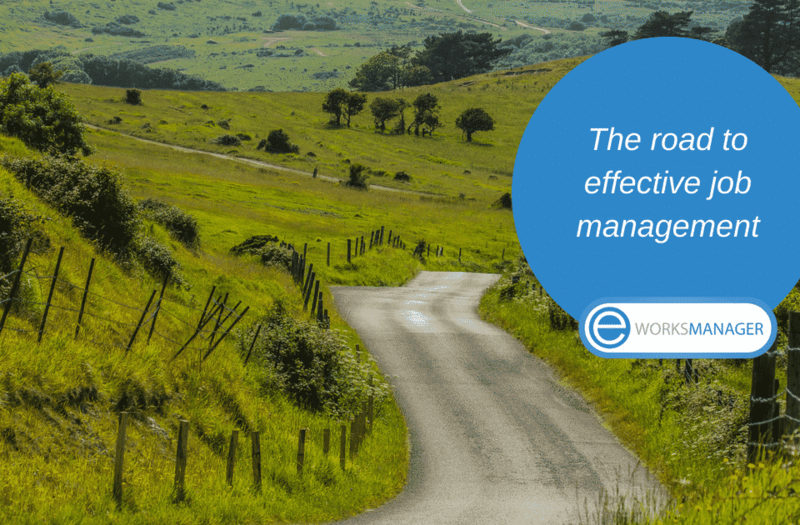 Eworks Manager offer the perfect CRM System which is fully integrated with the Eworks job management software, so you can keep all customer communications and history relating to jobs, invoices and quotes within one system! Attaching emails within the CRM on Eworks with the Outlook integration has never been simpler, and you can log calls, notes, staff tasks and complaints! Eworks offer a multi-layered CRM Software for companies looking to manage their quotes, jobs and invoices and customer relations all within one place.